Etihad Airways, Air India, United Airlines, British Airways, Emirates, Qatar Airways, Jet Airways, Delta Air Lines, Cathay Pacific and other airlines operate cheap flights from Saint Louis to Chandigarh Chandigarh Airport India. Chandigarh is a prime destination for tourists as they get easy access to nearby popular tourist places. We book air travel to these tourist places from Saint Louis via Chandigarh at the lowest prices. Indian Eagle issues the cheapest tickets for flights to Chandigarh from Saint Louis (SUS) in business class and economy class. We have the best deals for business class flights and the cheapest airline tickets for economy class travel to Chandigarh from Spirit of St. Louis Airport and nearby airports. 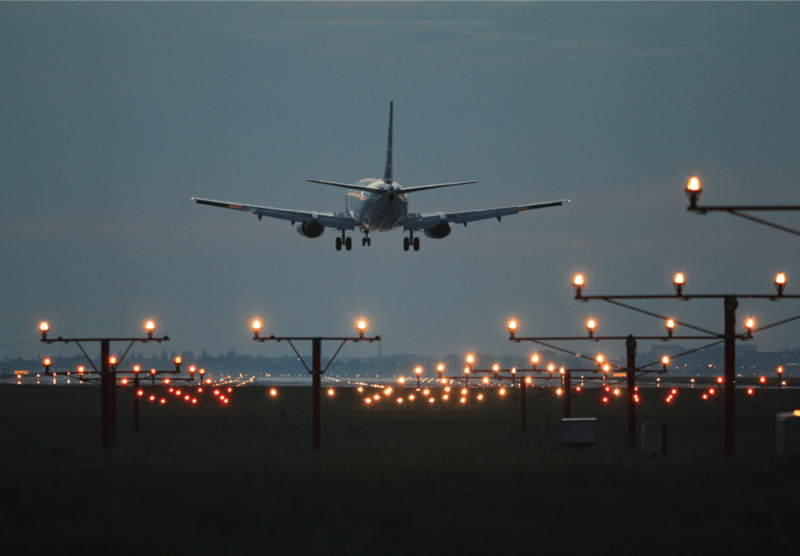 Book your air travel at Indian Eagle and board cheap Chandigarh flights from Saint Louis.